MORE Networking – No toast, just a gracious host! MORE Networking is an evening (yes evening!) 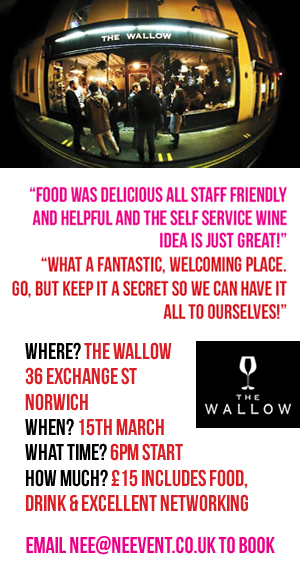 event, taking place on the third Tuesday of every month in some of the city’s finest bars, hotels and restaurants.